There’s something to this funky introduction to Cincinnati producer Holland Scarth. The album is a collaboration with rapper Devin Burgess. 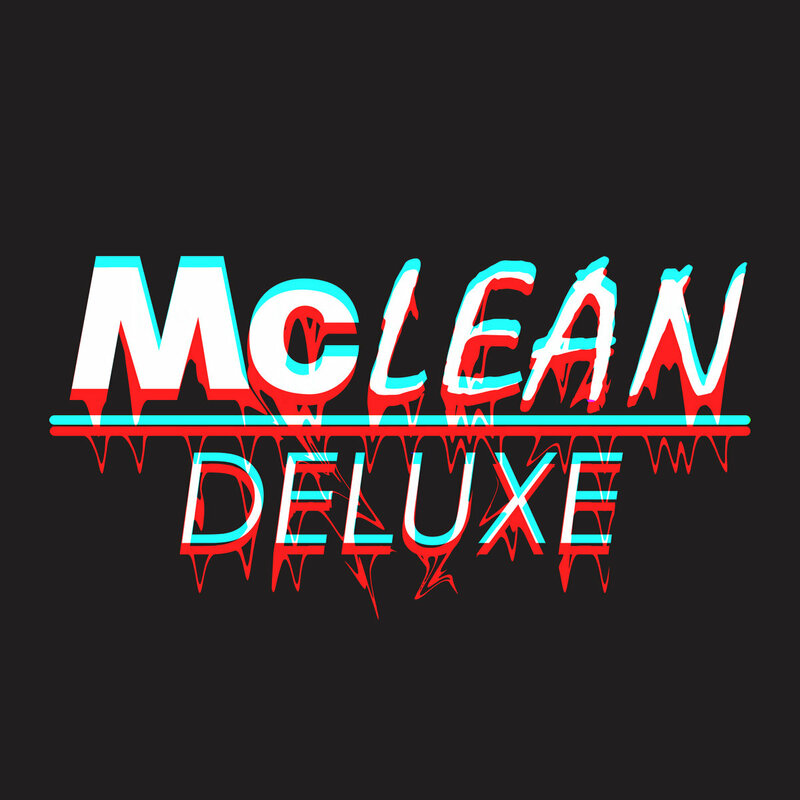 McLean Deluxe is a slow drawling jam session of seemingly re-purposed ’80s-era soundscapes. The nine tracks feature an array of heavily reverberated snares, spacey pads and syrupy vocals. Definitely worth a listen. 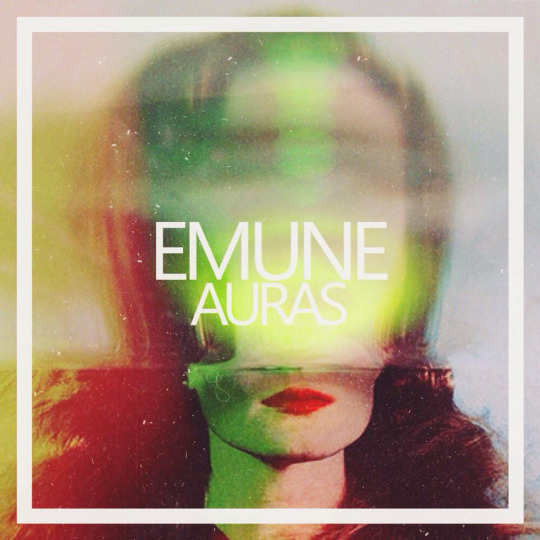 If plodding snare drums, lazy kick drums and un-quantized hi-hats are your jam then welcome Emune’s Auras into your music library. The boom bap specialist utilizes every piece in his drum kit. The nearly 11 minute beat tape has a lot of great moments. Lots of dark auras. The track “slip” is a haunting record featuring eerie clips saying, “dream,” and “in the heart or in the head.” It’s the kind of distorted mess that would play in a horror flick moments before some demonic character leaps into view. “lightmares” sounds like it could have been lifted from an ‘80s B-Movie. Solid sounds here, definitely worth copping here. No, Creature In The Woods isn’t a backwoods folk band from Des Moines, Iowa. 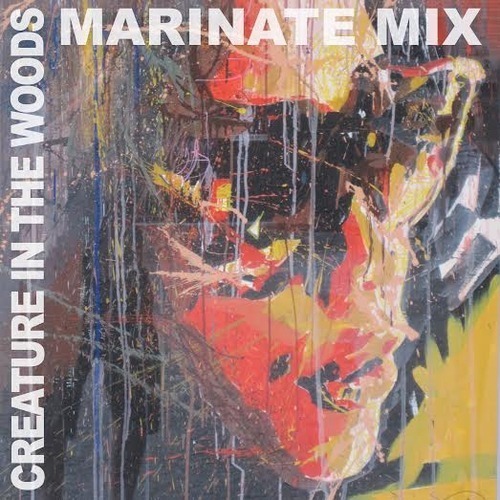 Creature In The Woods is a solo music venture by New York producer Tyler Morrisette. He builds energetic beats with crafty drumwork, thoughtful synth patterns, and he collaborates with some extremely talented vocalists. His (debut) self-titled EP is truly one of the best short releases of 2014. His mix offers up some of his original tracks, remixes, and also features some of his favorites from FLYamSam, Cypress Hill and BBNG, among others. This mix captures the best of different genres and styles that have influenced Morrisette’s work. This mix is a great introduction. Keep an ear to the ground because Creature In The Woods is an emerging talent and we expect him to do big things in 2015. Hit the jump for the tracklist. 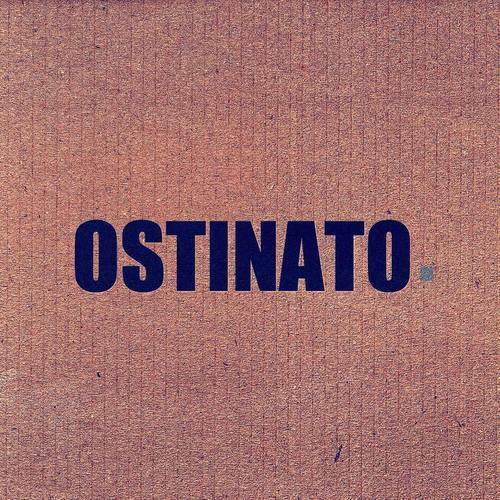 Ostinato’s Memory Loss is nine tracks of nonstop action. The Australian producer crafts his latest LP using a blend of juke elements, house, and bass sensibilities. He employs droning backdrops, quickly paced drumwork, button mashing blips and synth leads that sound like they’re powering up a space vessel into warp drive. Listen to this one and take a trip down memory lane…in the fast lane. A synthetic joint, tick tock snare drums topped with a dash of wailing fuzzy elements. Heavy, rain-soaked with thundering 808s, electronic beat with a steady showering of jazzy leads. Hip hop + oddball energy: belting horns and skewed harmonica pair with this driving drum loop. Portland, Oregon is known for a lot of things, namely: Being hipster as hell–spawning Fred Armistan’s sketch comedy show Portlandia. Also, having great donuts, tons of food carts and microbreweries. Overall, the city is known for being extremely progressive and diverse. Basically, Portland is great. Only in Portland would God Fears Aliens exist. The collective, God Fears Aliens, frequently shortened to GFA, features a number of producers and rappers who call the Northwest home. The group has beats from Potholes In My Blog frequent Stacy and Modern Outfit’s snugsworth, among others. 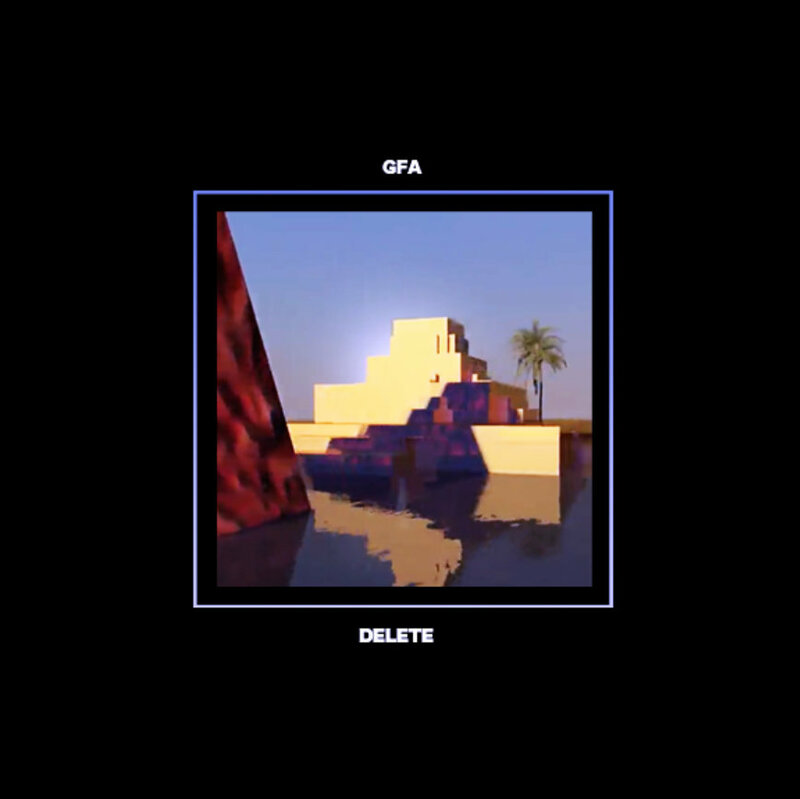 Delete is an ambitious 17-track release that stylistically jumps from Houston-style chopped and screwed to sampled boom-bap joints in an instant. The topic of conversation for the group remains consistent throughout: money, power, drugs and sexual conquest. Over heavy, trunk-rattling beats the confident bunch tell tales of how large they live. What they’ve put together is similar to early 2000s Houston hip-hop, but their home is nearly 2000 miles northwest of Codeine rap’s epicenter. Honestly, I think you’ll either love this or hate it. You’ll love its beats, but despise its flippant attitudes. Or, you’ll engage with its voices, but wish the production was more consistent. Personally, I felt like I was listening to something alien, something new and different. It was shocking at first, but I liked that a lot and learned to love the album’s diversity. One thing this album is not short of is personality. If you’re looking for an great introduction to an emerging collective, give this one a listen. Young Mississippian producer Antonio graces Marinate Media with a banging mix featuring ethereal tracks from Eric Dingus and XXYYXX to jazz jams by Badbadnotgood.The frequent TeamSesh collaborator has worked with Bones, Dylan Ross, Squadda B and BLACKKRAY. This mix is great. 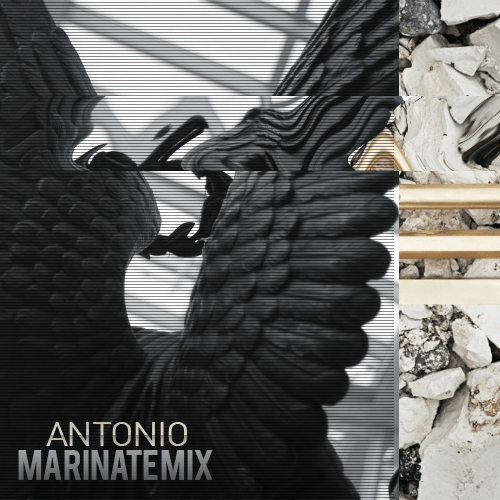 Expect big things from Antonio in 2015. Hit the jump for the tracklist.